Ready to make the grade? Master your instrument, find out what level you’re at or simply earn a globally recognised qualification that’s truly valuable whether you’re in Sydney or Shanghai. Please be advised that due to new regulatory requirements by Rockschool’s certification body in the UK, Ofqual, all Rockschool reports will now be moderated in the UK before being released. This will result in a longer wait for both results and certificates. Enrollers and teachers can now expect to receive their students’ results and certificates 5-7 weeks after the exam date. We're passionate about all the major rock instruments. 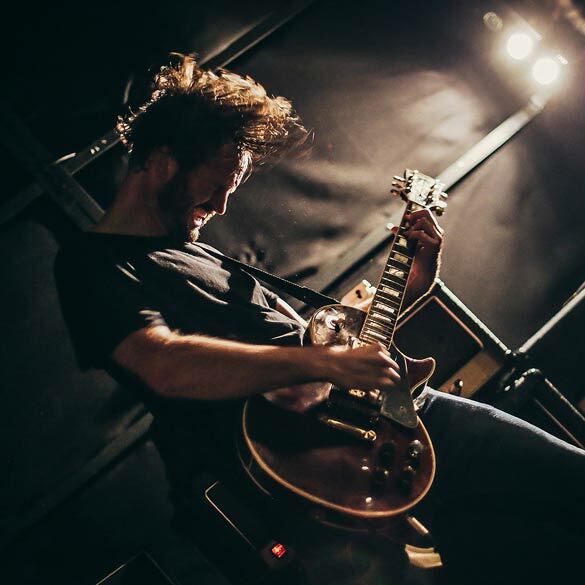 Whether you're an indie guitarist, metal drummer or pop pianist we've got a grade exam that will help you become a more accomplished and well-rounded musician. 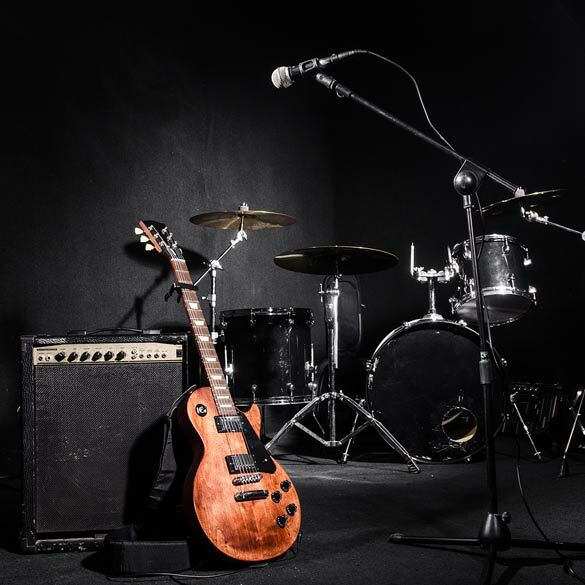 Rockschool released its first guitar, bass and drums Grade Exams in 1991 to offer rock and pop musicians the same access and support to qualifications and training as traditional musicians. We'll take you from complete beginner (Entry Level 2) to professional standard (Grade 8) at a pace that suits you. We've made sure the learning curve is gradual, challenging and rewarding. 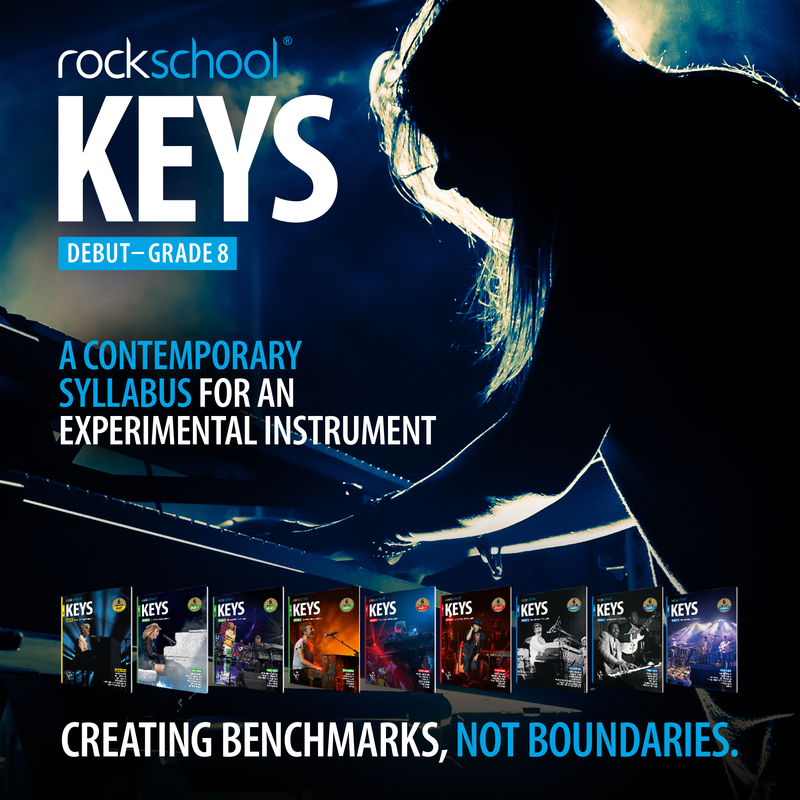 A Rockschool Grade is a true gauge of your playing and musical ability. What you'll learn is tailored to fit real-world music situations and your exams are based on performance. 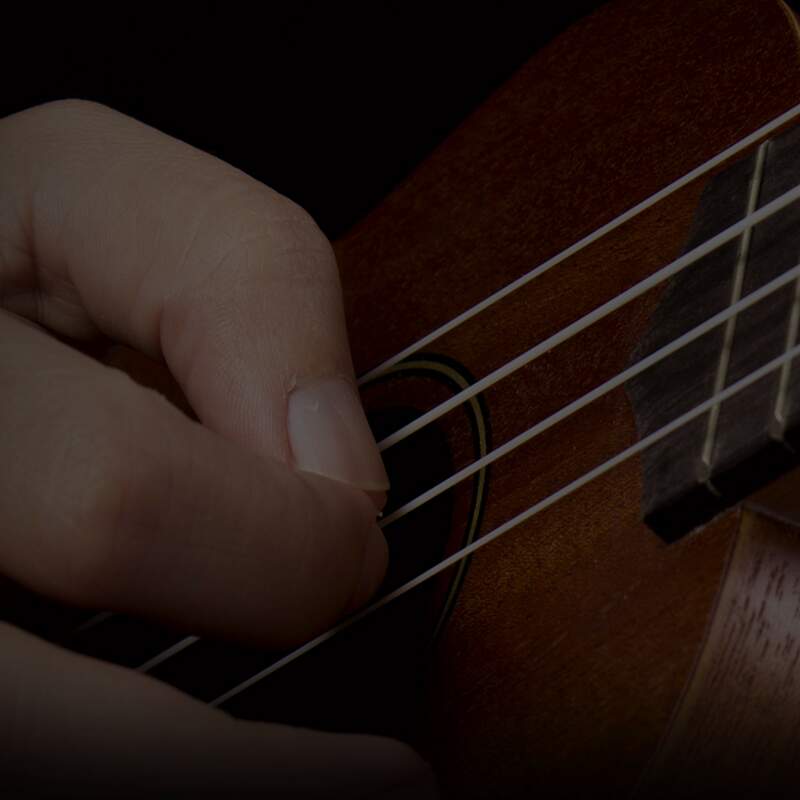 Our performance pieces are focused on the most popular contemporary genres and written to put every ounce of your technique and performing ability to the test. At each grade you can pick your own songs to play in your exam, as well as Rockschool's own compositions. They can be any you like, just bring the sheet music and audio to your exam. Grade Exam or Performance Certificate? At every grade we give you the option of sitting a Grade Exam or Performance Certificate. Globally recognised Vocals Grades for beginner to advanced singers. 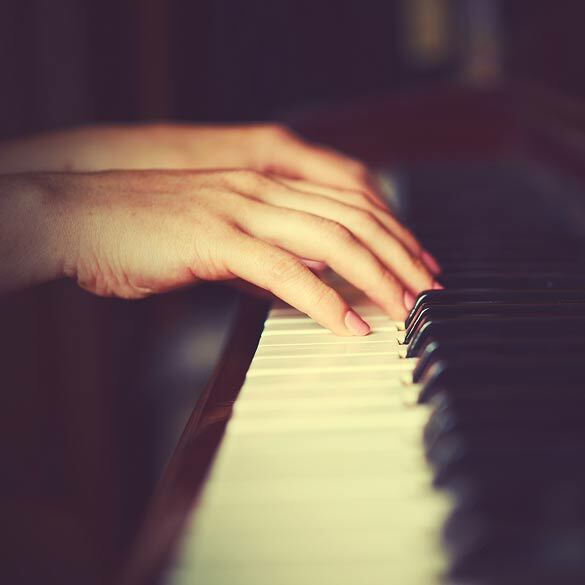 Internationally recognised Piano Grades for contemporary pianists. 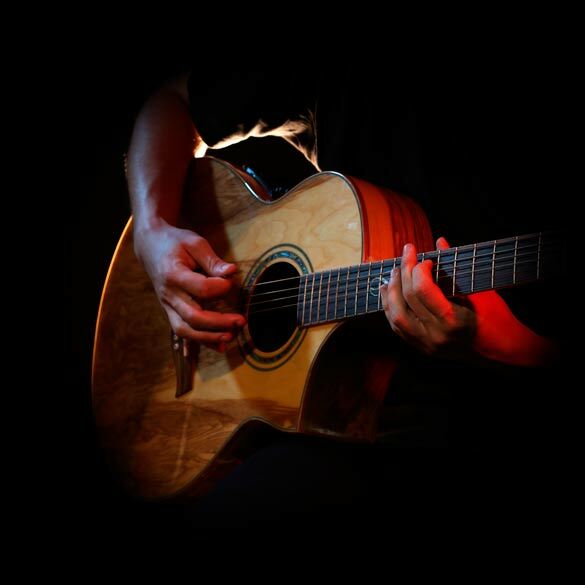 Globally recognised Acoustic Guitar Grades for beginner to advanced guitarists. Globally recognised Electric Guitar Grades for beginner to advanced guitarists. 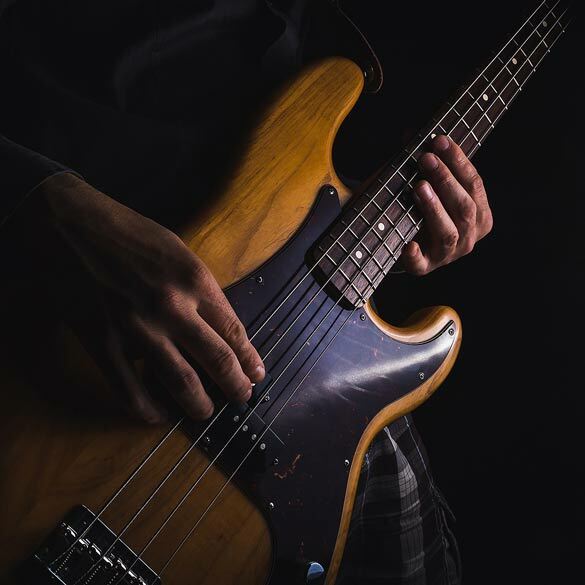 Globally recognised Bass Grades for beginner to advanced bassists. 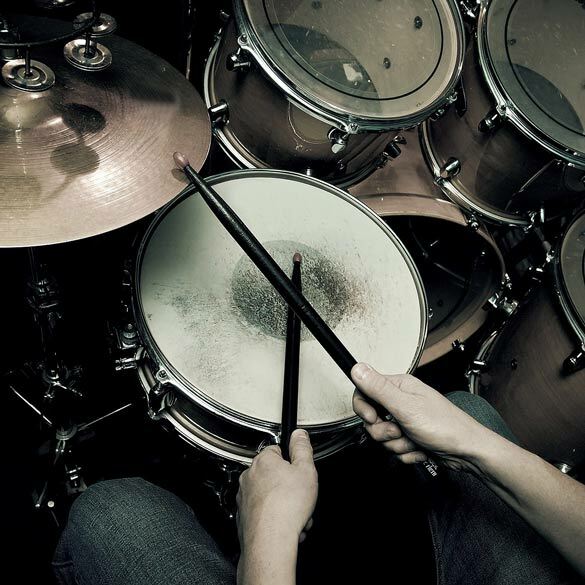 Globally recognised Drums Grades for beginner to advanced drummers. An ideal introduction to developing stringed instrument technique.